So many interesting things happened at the just concluded headline concert of super talented Nigerian artiste, Falz the Bahd Guy named The Falz Experience. From the amazing performances to the incredible stage design and unforgettable cinematic experience, the event is considered the most successful music show of 2017. However, there’s one part many have missed out in the conversations about The Falz Experience and that’s the mention of his look alikes who appeared at the event which held at the Eko Convention Centre on Wednesday, December 20. 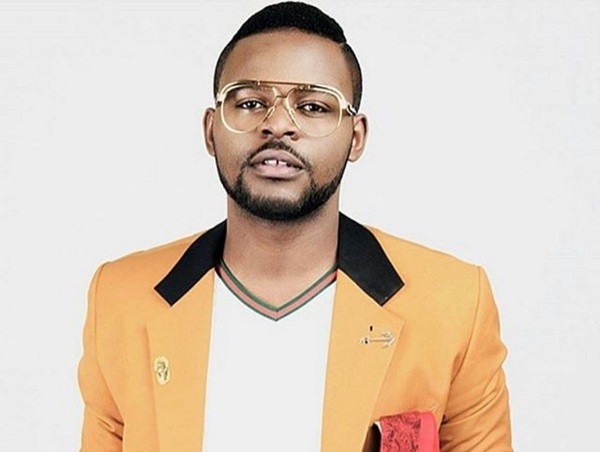 If not that knowledge of Falz’s family is in the mainstream, we would have confused the two young men for his brothers seeing as the resemblance is so striking.